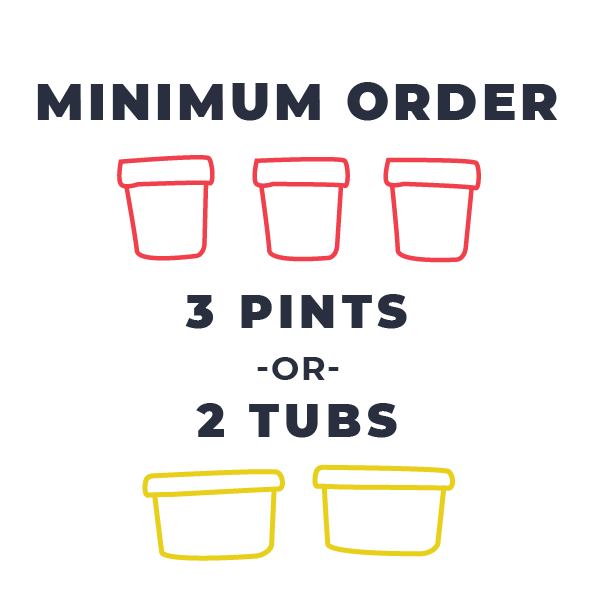 YOU GET A PINT, AND YOU GET A PINT, EVERYBODY GETS A PINT! 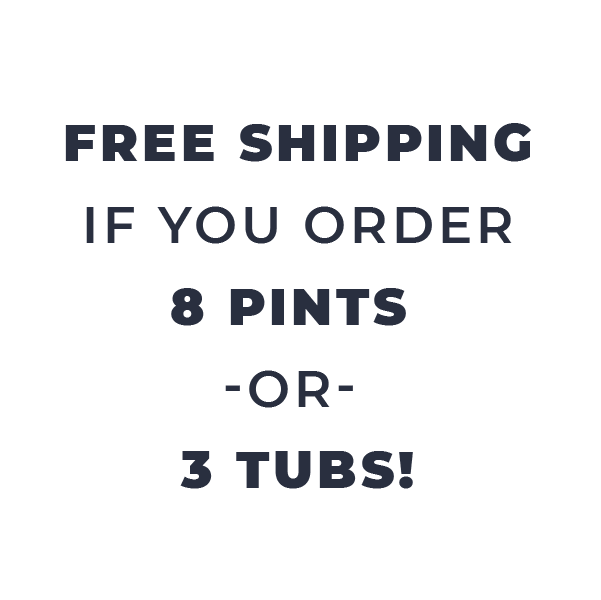 Stock up on pints for the holidays, or just because. Perfect for bringing to family gatherings or keeping for yourself. • Need your ice cream delivered on a specific date? 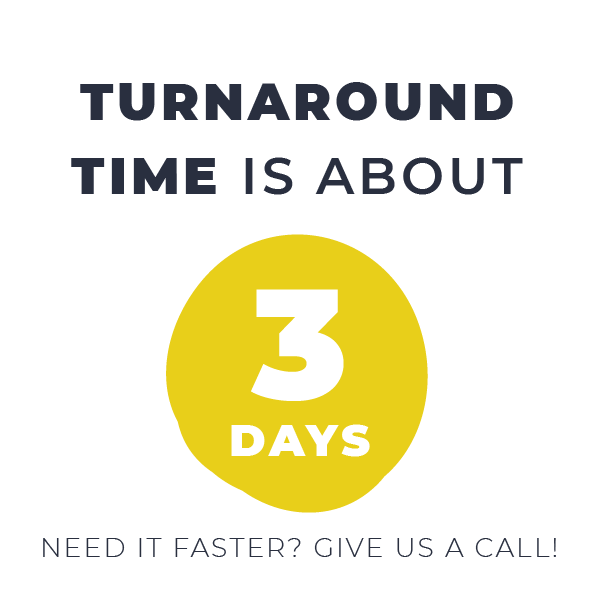 Just make note of that in the special instructions before checkout and we'll make sure it happens! 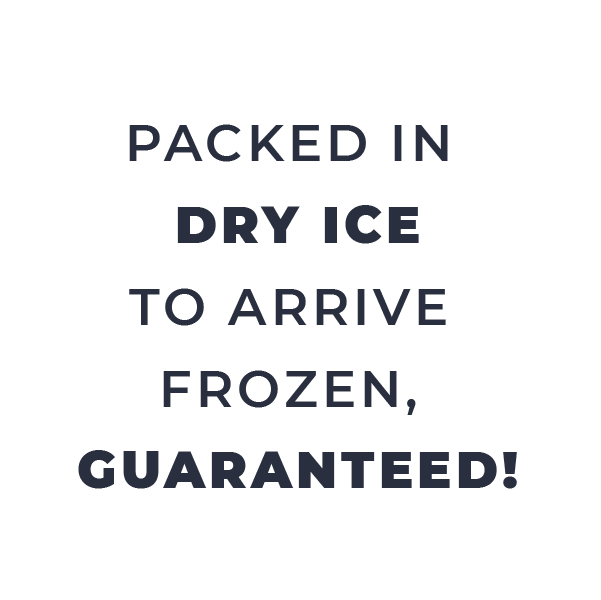 • If you choose store pickup but need a cooler with dry ice, put that in the special instructions and we'll pack it up for you, it's just a $5 deposit that you'll get back when you return the cooler! • Gift cards and wooden coins ship free through standard USPS.